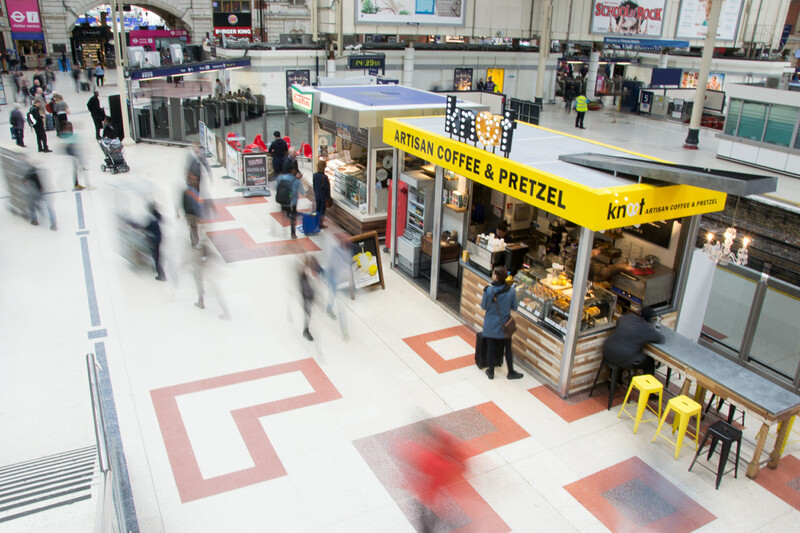 Experts in coffee shops AJC Retail Solutions are specialists in bespoke, design and manufacture of innovative coffee and food service retail spaces. Our experienced and professional team will walk through your coffee shop / outlet needs to produce an unit designed and built to meet your exact requirements. Total project control With our planning, manufacturing, branding and installation capabilities we are able to offer a complete coffee shop design service. This means that we have complete control over projects ensuring that they are completed on time and to budget.